Twizzler Tie Up is a great team competition for the entire group! Place everyone into groups of two and hand them ten Twizzlers (make sure they are fresh). Explain to them that they are a part of the great Twizzler Tie Up competition. The goal for each team is to tie the Twizzler into a knot (a simple loop that is pulled together is fine). The catch is that they must work together as a team, but each participant can only use one hand. The first team to tie up all ten Twizzlers wins! 1. Use Twizzlers, not licorice. 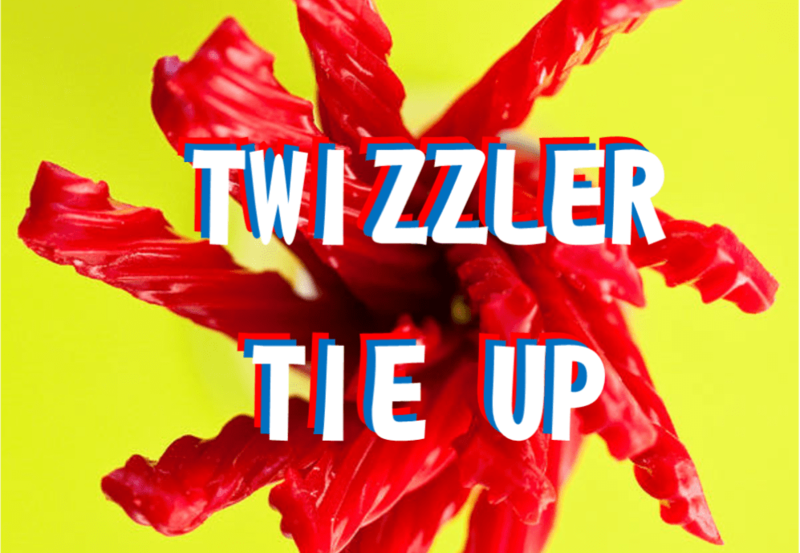 Twizzlers are more challenging in that they are more slippery, but they are more durable as well. 2. Have some extra Twizzlers around in the case that some break. 3. Take lots of pictures and post them to your FB or Instagram page. Make sure to tag individuals in the group as well! 4. Award the winning team a package of Twizzlers for their knot tying prowess!! we found the this game on Pinterest. We are the youth leaders of our church and are very anxious to have our teens play this tomorrow after their lesson. Any game using candy is always a huge hit with them.